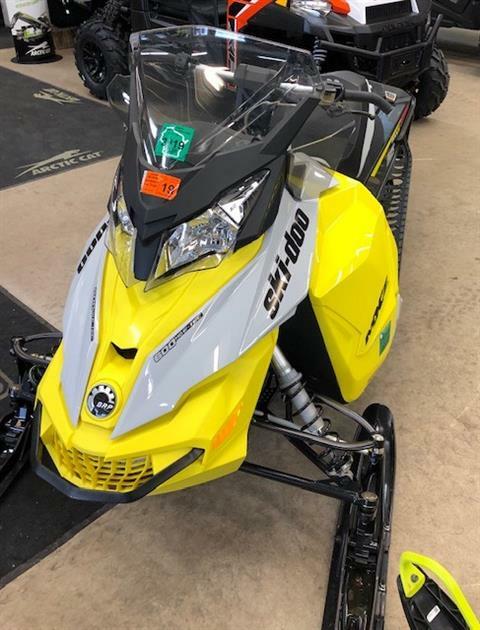 Welcome to Prime Powersports, Inc. (formerly R&S Motorsports), Wisconsin's premier motorsports and mega-snowmobile dealer! Here you can expect the best in sales, service and parts. 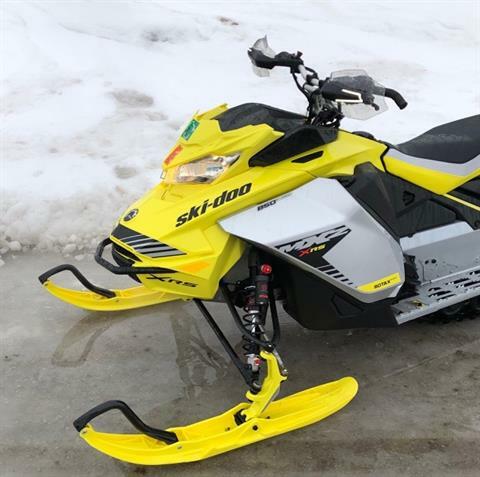 We carry a great selection of new and used snowmobiles, ATV's, utility vehicles and watercraft. 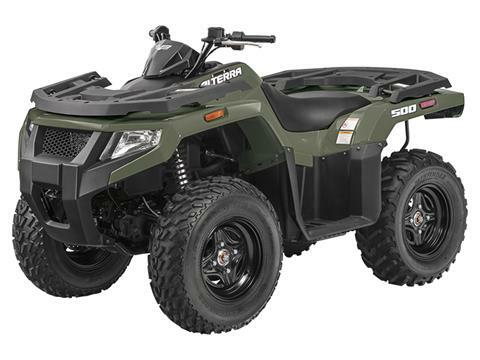 At Prime Powersports you don't need to speak to the owner, every member of our staff is knowledgeable! We're here to serve you Monday through Saturday with special "appointment-only" evening hours. 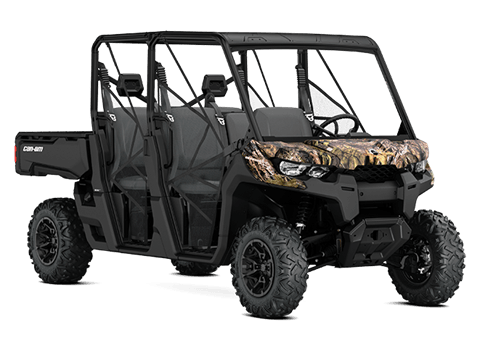 At primepowersports.com, you'll find new vehicle inventory, current specials and boat rental information. You can even request parts. Get to know us here and when you're ready, stop in to see what we have to offer.